Sterling has started the second quarter slowly having been the star performer in the first three months of 2018. Small gains against the euro have contrasted with small losses against the US dollar. Perhaps this is a short term lull for sterling following the chocolate induced highs of Easter. The most watched data report on the monthly calendar is due at 13:30 London time today. For the uninitiated, the US non-farm payrolls report is a key indicator of economic health, showing the monthly change in employment across manufacturing, construction and goods companies. The headline number carries significant weight across global markets, but it has been the accompanying average earnings figure that has attracted most attention in recent months. More on this later. Tensions surrounding a trade war between the United States and China eased during Thursday afternoon as White House economic advisor, Larry Kudlow, commented that barriers to trade between the two nations likely “will come down on both sides.” The dollar was roundly bought on this news, leading to GBPUSD reaching its lowest level since the Brexit transition deal (Mar 19). Several days of low volatility (the daily range on GBPUSD had been below 1-cent per day since Mar 28) came to an abrupt end on Thursday as trade tensions between the US and China put wind in the dollar’s sails. Sterling had previously found support at the 20-day moving average, but broke lower around as the US markets opened. It’s a different story against the euro, though, as the dollar gained against both the pound and the single-currency, GBPEUR hardly moved as we would expect. Worse-than-expected services sector data from the UK set the tone for Thursday’s session, with the dip in output growth being blamed on the recent snowfall. The British economy is thought to have grown at 0.3% in the first quarter of 2018, a slowdown which could extend the Band of England’s loose monetary policy. The Smart trading team still see optimism for the pound’s longer-term outlook, but vulnerabilities to Brexit uncertainty and other political events remain. Regardless of your market view, you should ensure that your business is effectively insulated against the unpredictable nature of the FX market. Smart’s risk management solutions desk have a number of unique analysis tools and market-leading hedging tools available for your business – call us today! It’s a quiet day for European data releases and all eyes will be across the pond. The euro is trading just a few tenths of a percent above the low of the 3-month range. A concerted move below this level could open up the $1.20 handle, potentially eating into gains made on 12 Jan when speculation surrounding the tapering of the ECB’s asset purchase programme took centre stage. Weaker average earnings figures stole the show this time last month and sent the dollar lower despite a bumper non-farm payrolls release in excess of 300K jobs added in February. 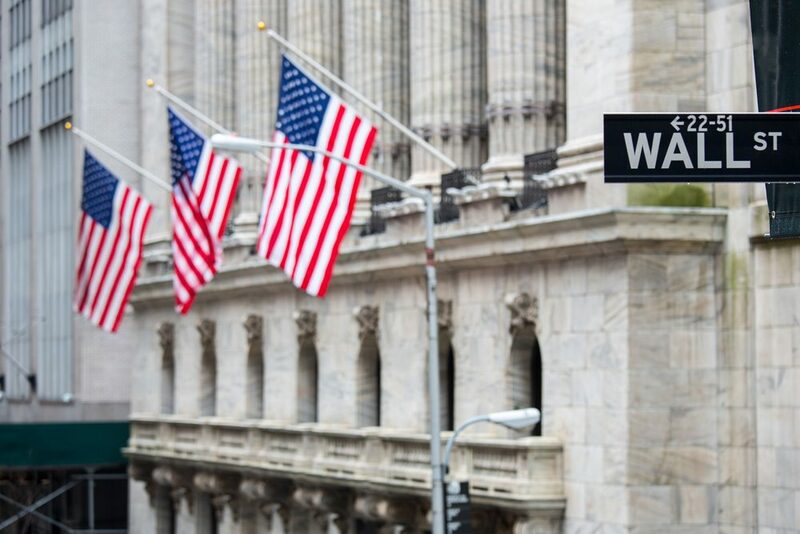 Don’t forget the trigger for the February global stock market sell-off: the US labour market reports showed the strongest annual wage growth since 2009, raising speculation of further rate hikes from the Fed. The dollar rose on this news. The dollar continues to gain against the Japanese Yen as trade tensions with China appear to be easing. Strong numbers from the US today could help the dollar continue its upward trajectory, back towards 108-109, this against a backdrop of rising inflation in Japan and a central bank that could raise rates within a year. Against sterling, the dollar was bought on Thursday afternoon taking the cash price below a key support for the pound. Just about holding above the 30-day moving average, the pound looks vulnerable at this level. The market is extremely short the dollar (speculative trades selling the dollar), in fact the net speculative positions for the dollar against other G10 currencies, as reported by the CFTC, is at the highest level since Q3 2011. Why is this important? Strong employment and earnings figures coupled with positive news on US/China could lead to squaring of short positions, sending the dollar higher (and the pound lower).